A low-cost shutter option, but with an added advantage of being lighter than the standard MDF. 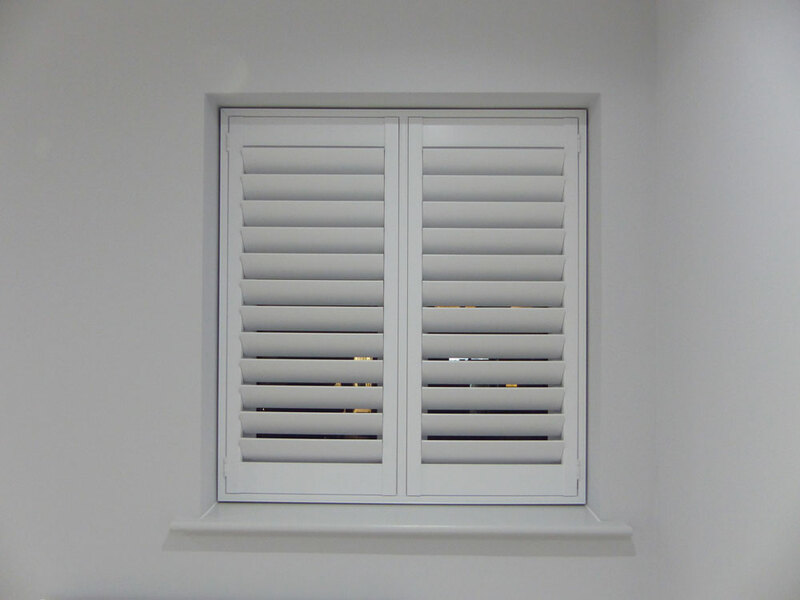 The stiles and rails of the shutter are made with MDF and the louvres from ABS which provide a lighter weight combination. 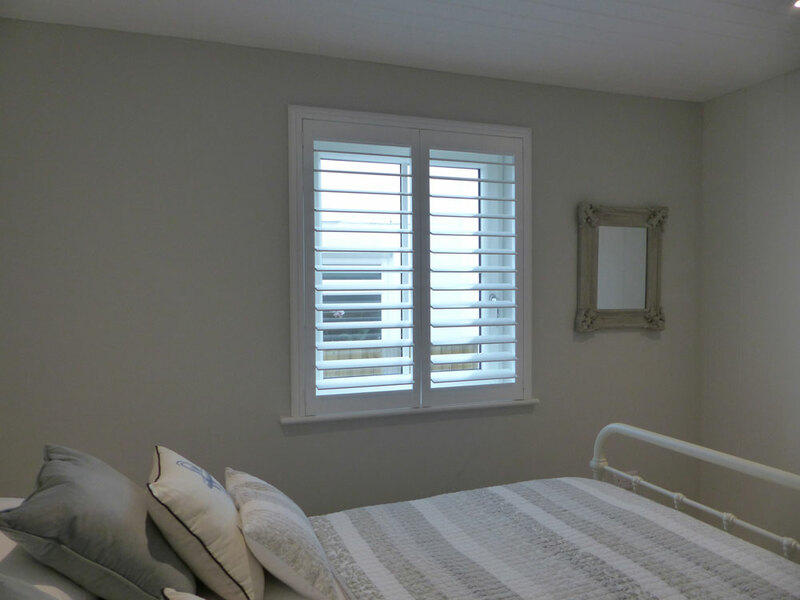 The panels all have a spray finish to closely resemble the finish of wooden shutters Panels bi-folded together have a maximum width of 610mm, but single hung panels can be made up to 915mm wide. 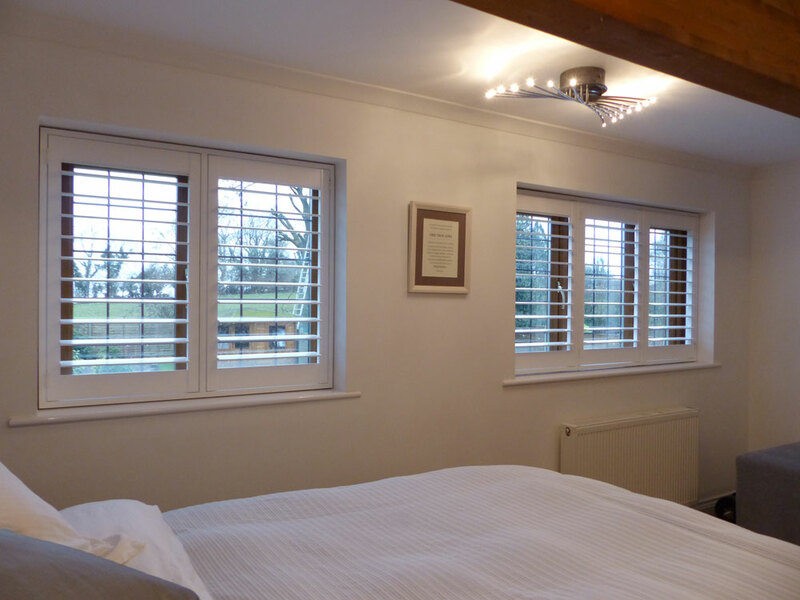 Due to the lighter weight Standard LITE shutters can be used for Patio doors or large windows, but our recommended shutter on large openings is still Wood. The mitred corning joints are not designed to be twisted or take the weight of the shutters when lifted, so lift with care. Use mitre glue on the frame corners, this help provides a tight neat joint and make the frame much stronger.